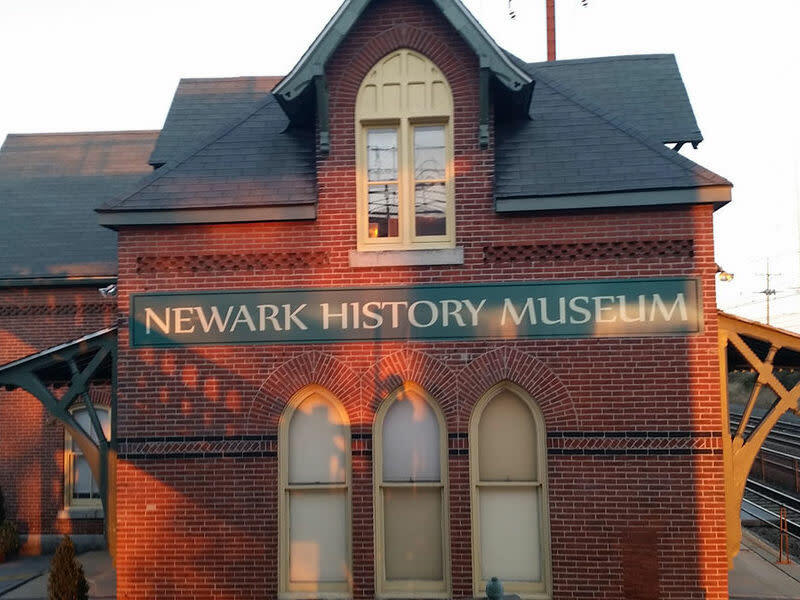 The 1877 Pennsylvania Railroad Station on South College Avenue in Newark is home to the Newark Historical Society's History Museum. We offer exhibits that tell the story of Newark, Delaware from 1758 to the present day. Some exhibits are interactive displays. We have something to delight visitors of every age and children receive a free gift. 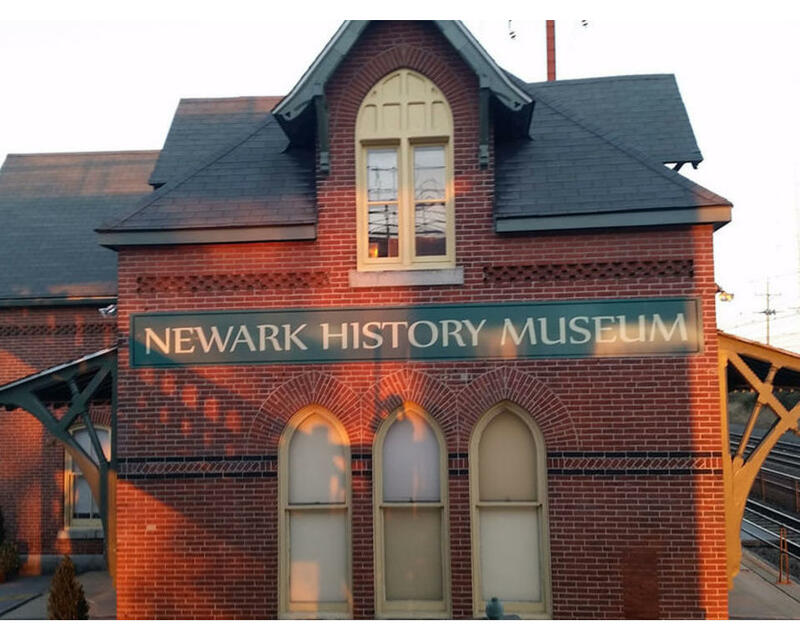 The Museum is also on the Newark Heritage Trail which is a self-guided walking trail that incorporates many of Newark's historic buildings. Our Museum Store has thoughtful gifts and treasures for the Newark enthusiast. Call the museum for more information. Hours of Operation: April thru December Sundays from 2:00 PM - 5:00 PM . On all other days please call for an appointment.